With the recent announcement of Pokemon Let's Go for the Nintendo Switch and its ability to interact with Pokemon GO, players are returning to the mobile game en masse. If you're trying to get back into the game, here's a trick for levelling up fast and catching up to those who never quit. Even though you probably quit playing Pokemon GO a while ago, many people still 'catch 'em all'. 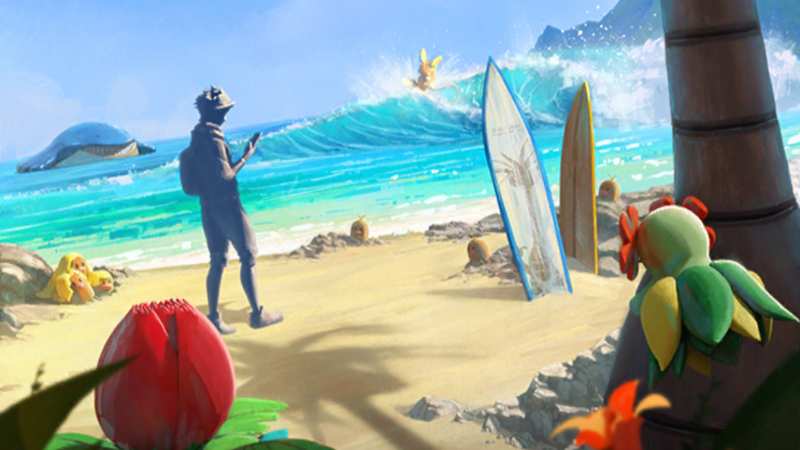 And you might soon see a slight uptick of players where you live, because developer Niantic is (finally) adding Pokemon trading to the game, only two years after its release. I've been playing Pokemon GO again for the last couple of months, so at a recent wedding I asked if anyone else had thought about playing again (at one point in time we all played - a lot). To my surprise, a few of my friends told me they had never stopped and were approaching the game's level cap of 40. So, I asked them if they had any tips for someone who wanted to catch up. 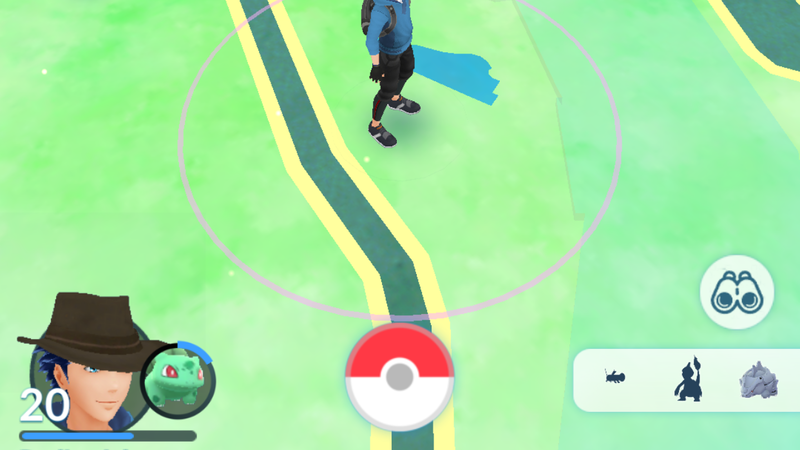 Spin at a gym, like you would at a PokeStop, and receive a Free Raid Pass, which can be used on any level raid, including legendary. Save that Raid Pass for another day (the next day you have time to play for at least half an hour or so). When you're ready to raid, pop a Lucky Egg (which grants you double XP for 30 minutes) and join your first raid. Complete the raid, then quickly find another gym to spin at and receive another Free Raid Pass (or purchase a Premium Raid Pass for 100 PokeCoins in the app's store). Find another raid and complete it. Repeat this process over and over as long as you have Lucky Eggs and are willing to purchase Premium Raid Passes. Even if you don't want to spend a cent, this method should net you a massive amount of experience in the span of 30 minutes. It's all about using those Lucky Eggs you sometimes receive from levelling up (and that can also be purchased) - so hold onto them until the time is right! 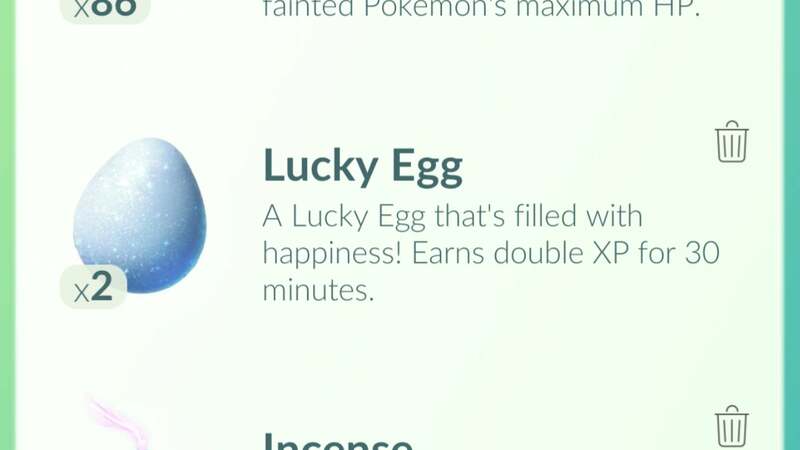 For example, legendary raids normally give you 10,000 XP, but with a Lucky Egg you'll receive 20,000 XP. And if it's a double XP event, you could accumulate 40,000 XP because the multipliers stack. That's by far the most XP you can receive in the shortest amount of time, and you'll need all you can get for the later levels. It takes five million XP to go from level 39 to level 40. The other key to this strategy is finding some friends to raid with. The more difficult raids are impossible if you're by yourself, so you'll need to group up. My friends suggest you hop on Facebook or Discord and look for a local Pokemon GO raid group. They will announce when and where they plan on raiding, so all you have to do is show up with your Free Raid Pass and play. Levelling up in Pokemon GO is important for a couple of reasons. First, you earn useful items every time you level up, and you gain access to better items at PokeStops. Second, the higher your level, the stronger the Pokemon you'll encounter and be able to catch. And the stronger the Pokemon you have, the stronger you'll be when you fight at gyms and raids. There are a lot of ways to earn XP - catching Pokemon, throwing nice curveballs, hatching eggs, the infamous Pidgey exploit and so on - but the players in the big leagues say this is the most efficient way to get it fast.